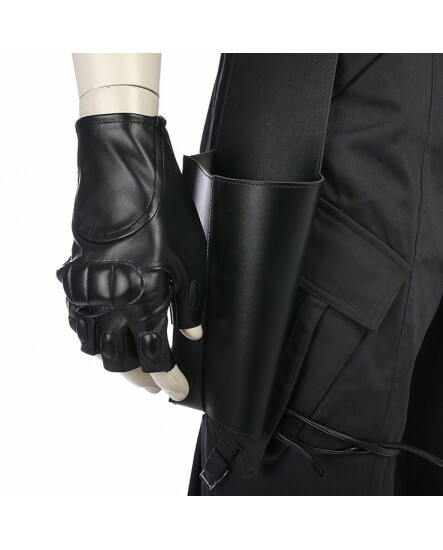 Ready to be a powerful fighter ? 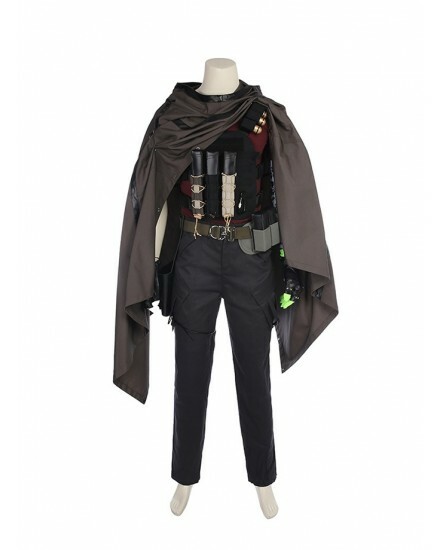 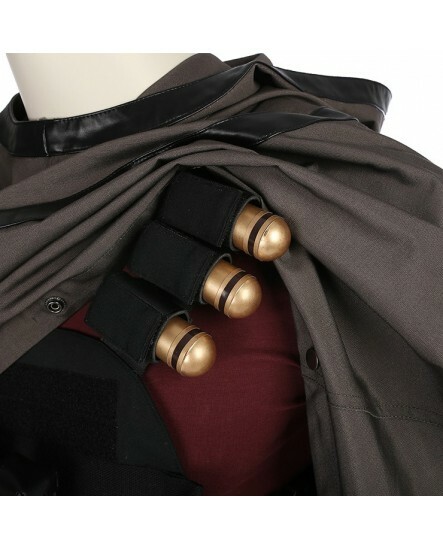 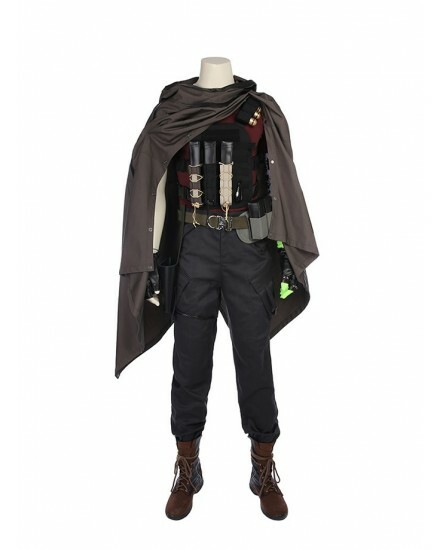 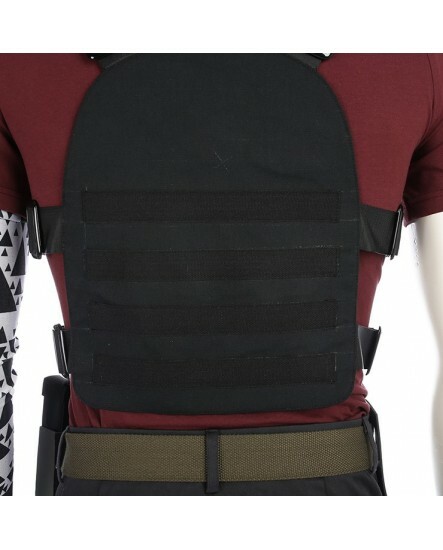 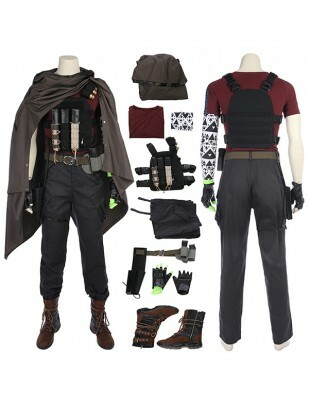 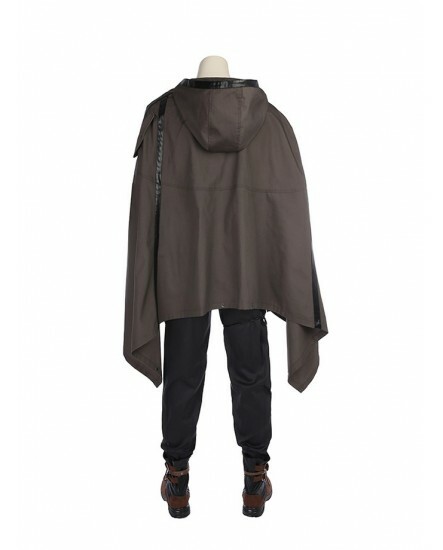 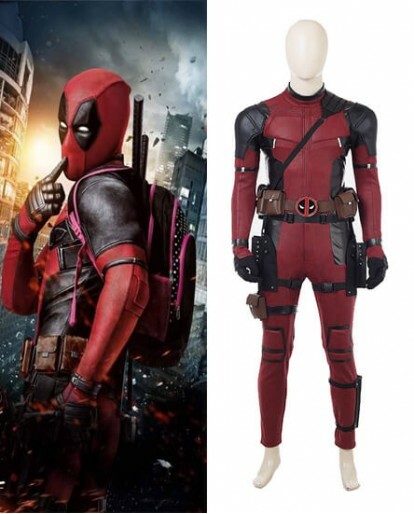 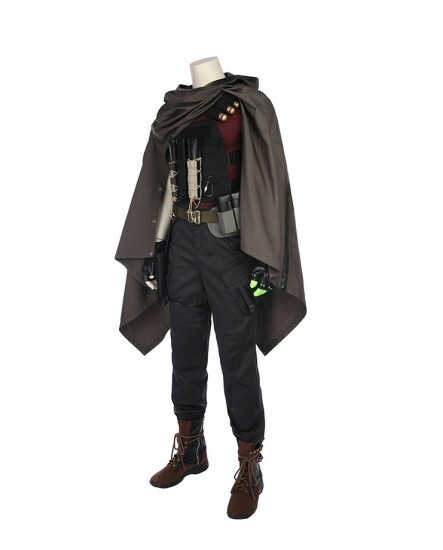 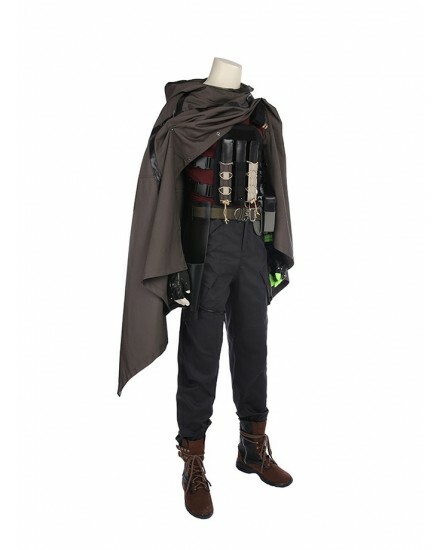 Just wear this Deadpool 2 Cable Cosplay Costume, and do not forget to bring with the gun package and vest to protect yourself .The brown cloak is well-designed which makes you look cool and out of the ordinary. 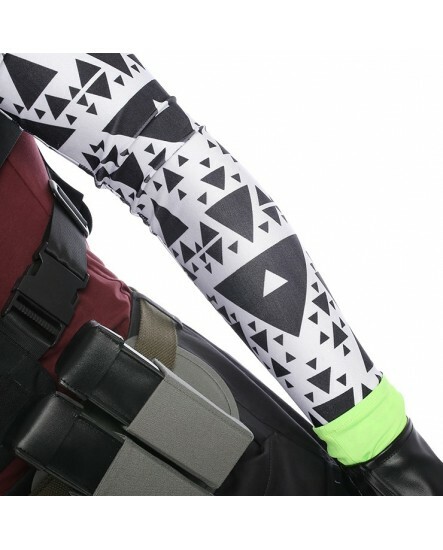 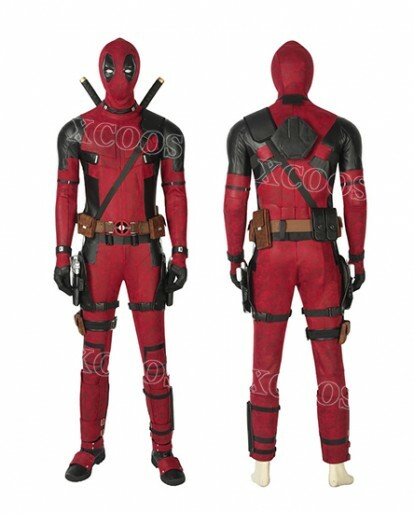 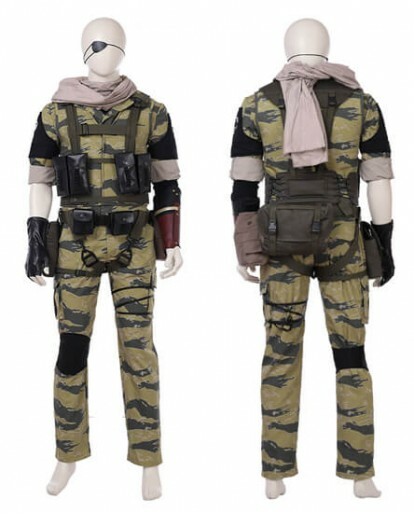 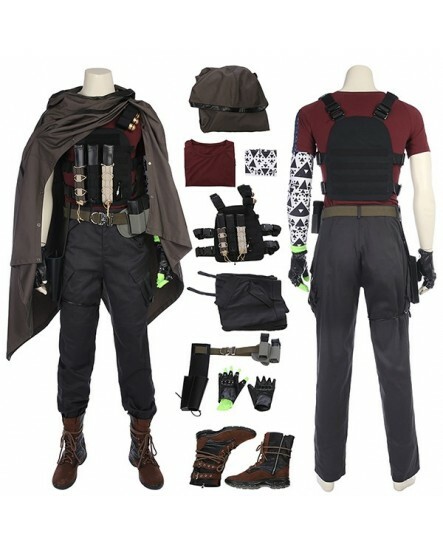 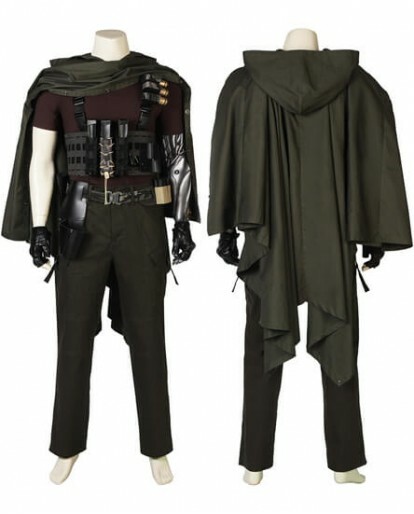 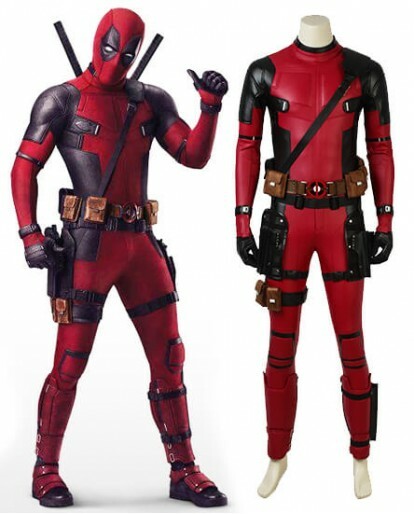 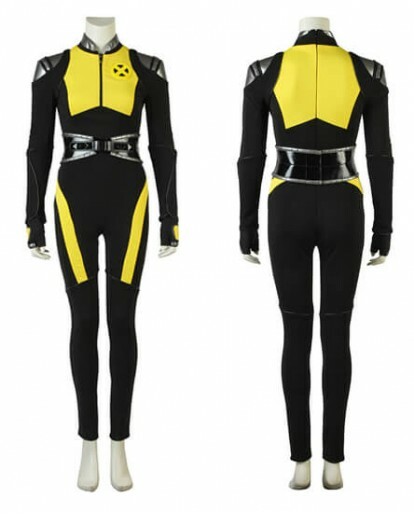 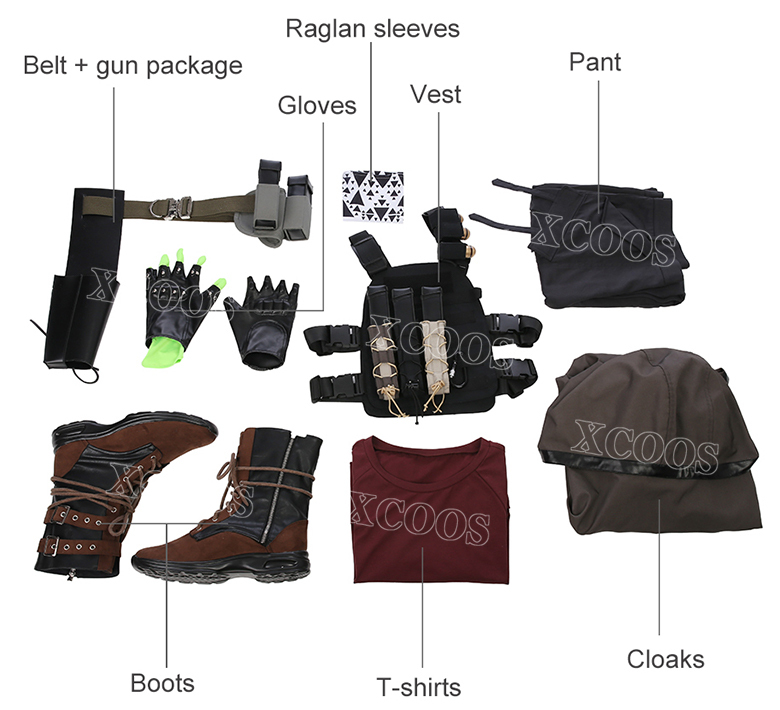 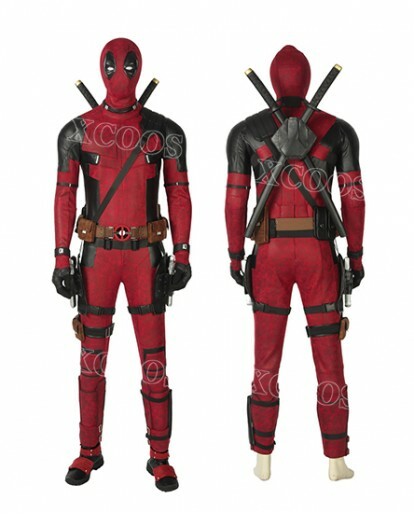 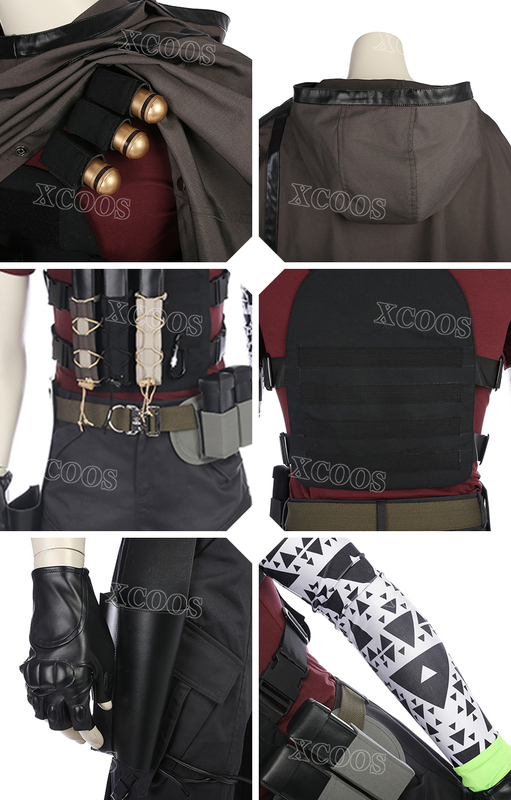 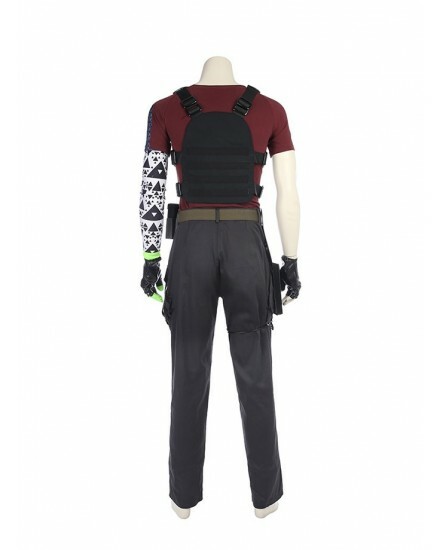 The whole set of the Deadpool 2 Cable Cosplay Costume contains cloak,T-shirt,pant,vest,sleeve,gloves,Belt,gun package. 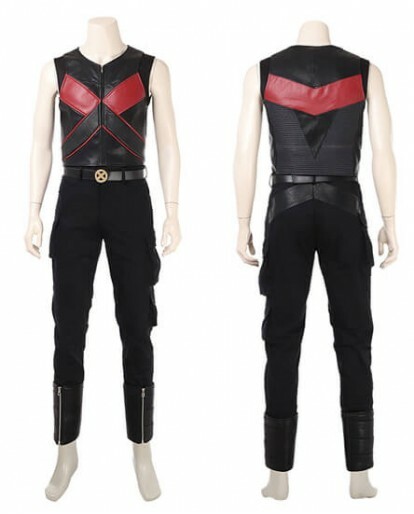 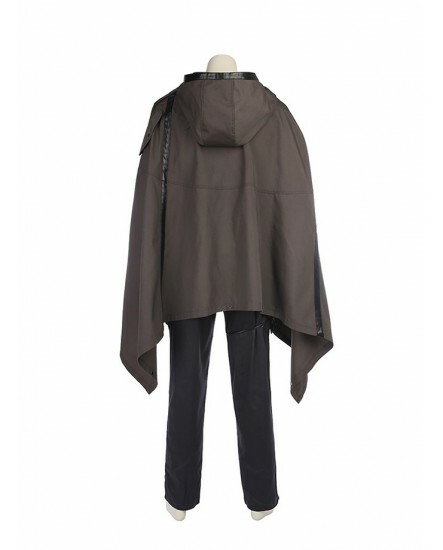 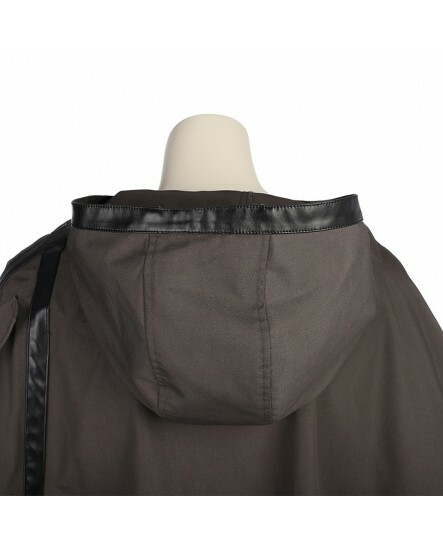 The costume is comprised of materials of supreme quality in addition to amazing tailoring skills.In order to guarantee your right, we provide a 30-day 100% satisfaction policy. 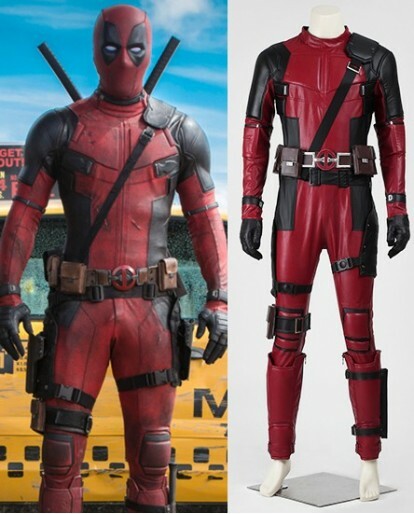 If you do not like style, color or size, you can return unworn and unopened merchandise with all tags attached within 30 days for an exchange or refund. 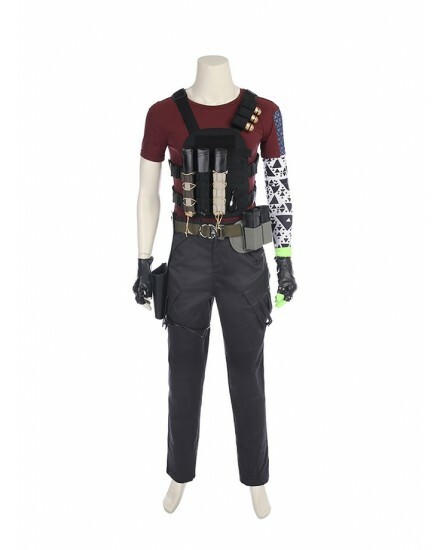 This costume is tailored for me. 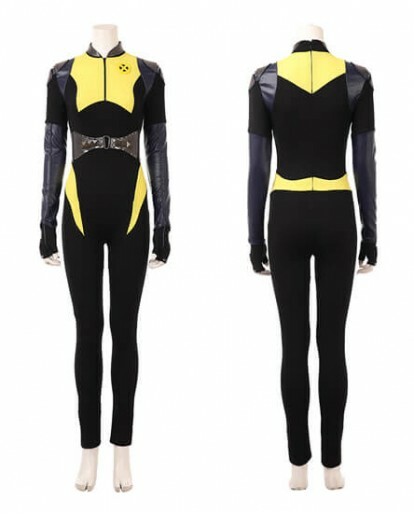 I feel comfortable when wear it,which is worth repurchasing again.